The author of this classic work is not to be confused with Samuel Johnson (1709-84), the English essayist, poet, and lexicographer usually known as "Dr Johnson". This Samuel Johnson (1846-1901) was an Anglican vicar of African descent. He was born in Freetown, Sierra Leone, but spent his adult life in Nigeria. His peace-efforts in the 1870s contributed to the eventual end of the Yoruba wars in 1886. In 1880 Samuel Johnson became a deacon and was ordained a vicar in 1888. Claiming Yoruba ancestry, he was concerned that his people were losing their own history and completed the original manuscript of his history of the Yoruba people from his notes in 1897. Whether by accident or design, this completed manuscript was sadly lost. However, after his death, his brother, Dr Obadiah Johnson, produced this work from his notes. It was at last published in 1921. Unfortunately, Obadiah died in 1920 so neither he nor Samuel saw the finished product. 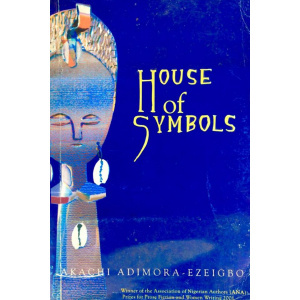 This book remains a key resource for the understanding of Yoruba history. Any student of political history will be forced to acknowledge the explicit and almost accurate records collected by Samuel Johnson in this book. 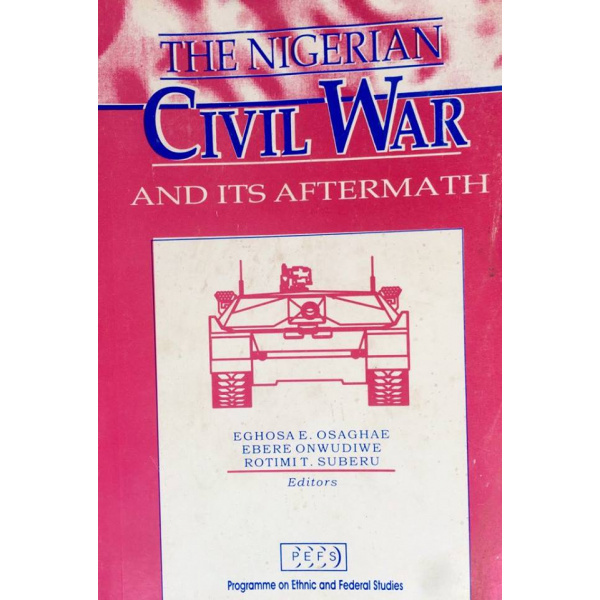 The book has a vivid picture of a generation of Yoruba Nationhood within Nigerian Nationality, prior to the British invasion and colonalization of Nigeria, Yoruba had been a Nation with an institutionalized government and there is no better place to understand and assess this form of government except in this book, the book is a bag of history, politics and culture of a nation called The Yorubas, it is one of the best book to describe the politics of government in which history defines the terms and culture of power dictates the order. This is one of my favourite books. 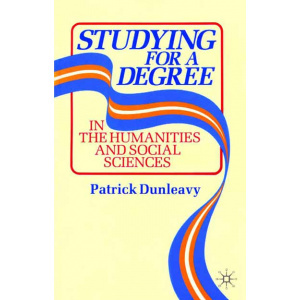 It is illuminating and engaging and strangely funny in its quaint often sententious tone. 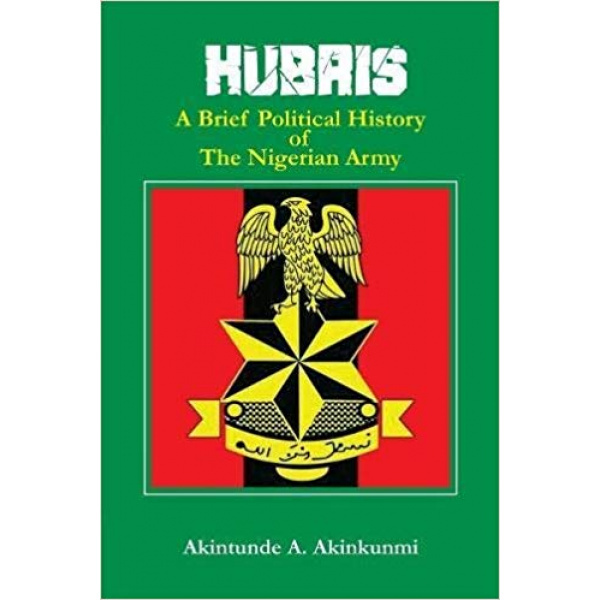 I would recommend it as must-read text for all Yorubas and indeed all interested Nigerians, Beninois and Brazilians. It reminds us of the beauty, pain, violence and resounding relevance of Yoruba culture (easily mirrored in other African ethnicities). 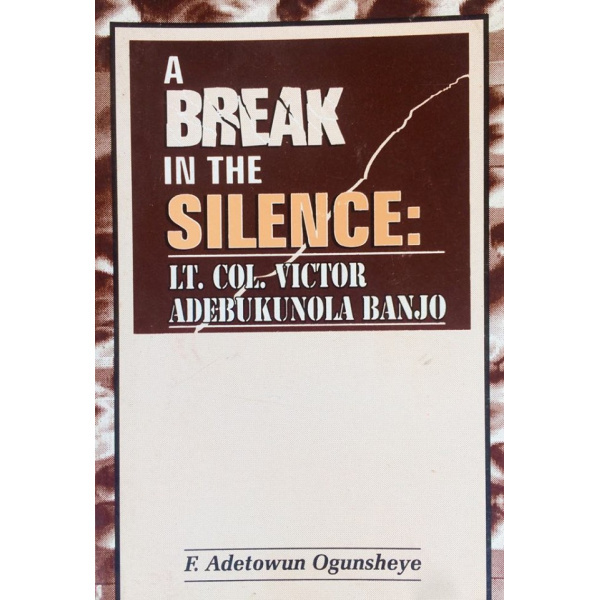 This pioneering volume brought together various oral and recorded accounts of Yoruba history, describing not only political history but also social customs, language and laws. This volume remains the standard reference for the history of the Yoruba people. The first part of the book discusses the people, their country and language, religion, government, land law, manners and customs. The second part is divided into four periods, dealing first with mytheological kings and deified heroes; with the growth, prosperity and oppression of the Yoruba people; the time of revolutionary wars and disruption; and, finally, the arrest of disintegration, inter-tribal wars, and the coming of the British. There are two appendices, on dealing with treaties and agreements, the other giving tables of Yoruba kings, rulers, and chiefs. The book also includes an index and map of the Yoruba country.